Alleviates the cost of installing new cable systems by using a building’s existing CAT5 cabling network and infrastructure. 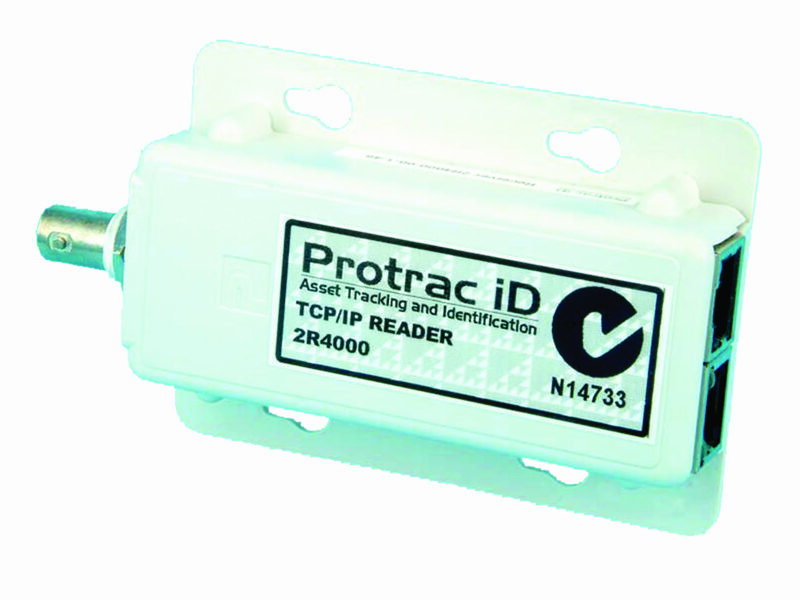 The 2R4000 TCP Receiver detects and decodes RF transmitted signals from the Protrac iD range of tags. 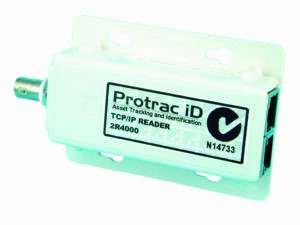 The TCP Receiver alleviates the cost of installing new cable systems by using a building’s existing CAT5 cabling network and infrastructure. In a multi-reader network, receivers interconnect using a local or wide area network which allows ease of use and scalability from few receivers to many receivers residing on the network.